We are pleased to announce that our next annual Supporter’s Day will take place on Tuesday 15th May in the stunning location of Stourhead, Wiltshire. 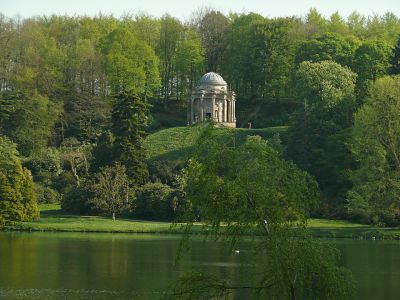 The full agenda is still to be finalised, but we can confirm that there will be an afternoon woodland tour within the Stourhead Estate, courtesy of the generous Hoare family. It should prove to be a fantastic day in a beautiful location – Stourhead is the most popular National Trust property in the UK and has been the backdrop of many familiar period dramas. Please contact Deborah Scott (deborah.scott@futuretrees.org) to book your place or find out further information.